Real Estate Marketing | Emirates Property-what's your property cravings? Emirates Property-what's your property cravings? Top 10 insights on why it is important to buy a home in Dubai? 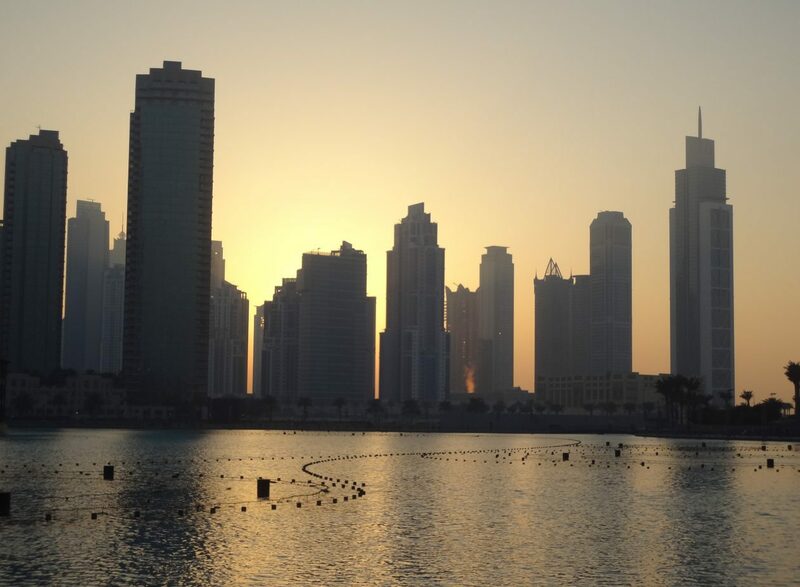 Despite its developing economy, there have been mixed reviews of the real estate market and the recent plummeting of real estate prices not only in Dubai but the world over. Even so, one can expect the prices in Dubai to go up as it has bottomed out after correcting itself for the past 2 years. Not only that even the most expensive real estate markets are being impacted by the economic climate change whereas Dubai yields are about 5-10% and if you wait long term, you will benefit from the rental income tremendously. Although it’s a buyer’s market right now, the rental market is very competitive. In spite of the fact that it is saturated with supply and new projects to be handed over. The current regulations help in controlling the supply further. Most of the realtors feel that it is encouraging to see heavy transactions in Q4 2017 and that is a good sign so far. The prices are reasonable, especially in Dubai land where the apartment prices are actually up by 2.7 % from a year ago, In addition to Dubailand, Dubai Sports city continues to do well too as several projects are getting completed there. So Dubai market is all about yield and capital returns whereas in other markets, Hong Kong, London, New York, it’s all about capital appreciation. If you look at net yields in Dubai, you can get 5-10%, implying a payback period of 10-20 years. A very talented individual and a go getter,wants to innovate and fascinated to find what's new and cool right now...social media enthusiast and loves to write too.